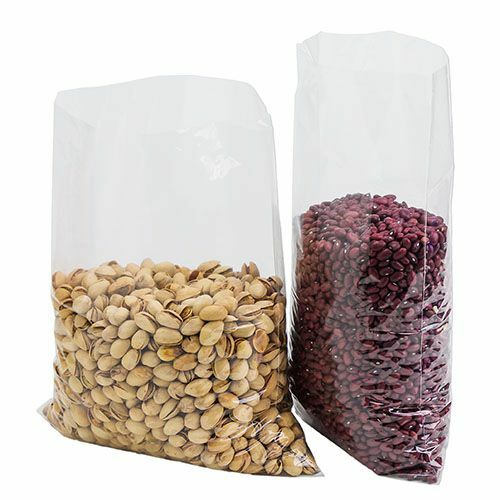 11 X 13 + 4"
11 X 20 + 4"
15 X 22 + 4"
These factory direct custom co-extruded bags are offered at wholesale prices that will help your business keep on budget. 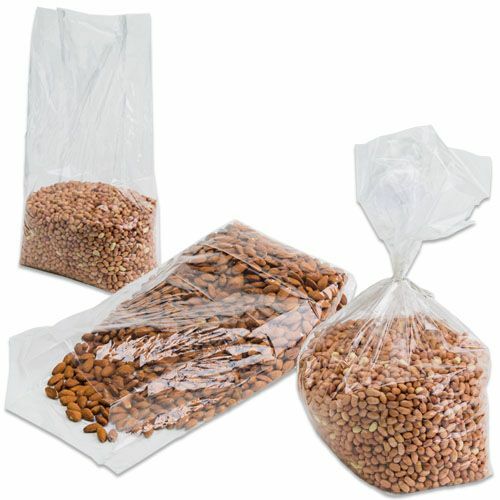 These high-quality co-extruded bags are ideal for food that will be immediately frozen or put in the microwave. Utilize the custom printing available to personalize these budget-friendly co-extruded bags with your company's information or, a cool logo that will give them an eye-catching look. If time is an issue for your company, and you need your co-extruded bags now, rush production is available. Plus, on-time production is also guaranteed on all orders. Your source for Co-ex-truded Bags and High Clarity Polypropylene Bags.